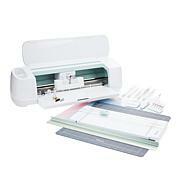 Cut a huge range of materials quickly and beautifully with the Cricut Air 2. Realize your creative vision with this simple, elegant design and play with all the images, fonts and ready-to-make projects included in the digital content. Speed up your craft game and make more time for what you love! 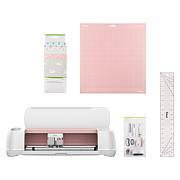 Broadband Internet connection and Internet browser required to use the Cricut Explore. 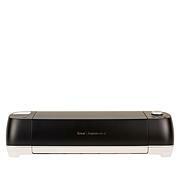 Cricut Explore and Cricut Maker (machines) have recommended minimum system requirements for use. 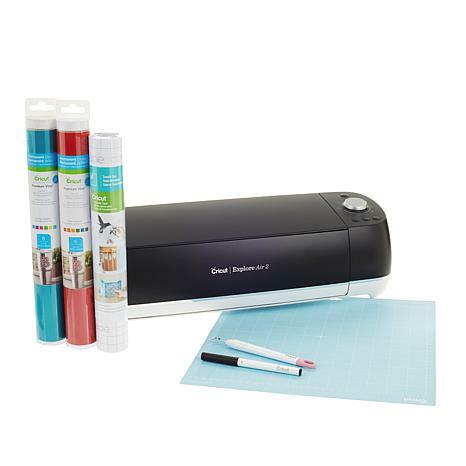 Cricut Design Space, the free design software or app used with the machines, utilizes the latest technology for optimal user experience. From time to time, the recommended minimum system requirements for the machines and/or Cricut Design Space software and app may change to help improve software performance while complying with operating system updates. As updates are made to the software and/or app, some minimum system requirement updates will be mandatory. 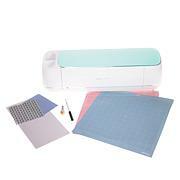 The Beta version of Cricut Design Space for Android is available in the Google Play Store. We encourage Android owners to try the beta and provide feedback. Machine weighs: Approx. 10.85 lbs. Im loving my product, it was everything I excepted.